Clinical Scene Investigation Series by: RxTopGun Clip, in cooperation with Bluewave Ogee, North Lamar, and PunGently Writer. In association with the Educators COOP - Second Life(R) community. 02.16.2009 CSI: Austin; a build, a model, a hidden connection? Finally got CSI: Austin up and running after months of building and organizing. This is a scene setup up for pharmacy students, but it can be applied to all areas of education through adaptation. Use of web resources along side SL gives you the best of both worlds so to speak. Using web tracking services and websites that are not only easy to update in a matter of seconds, but are able to be live in that time period as well. 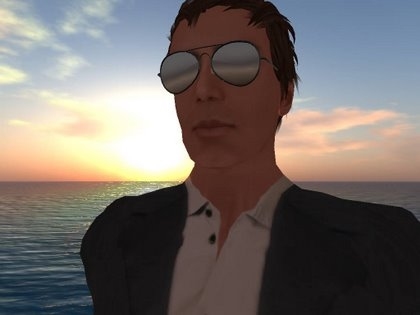 So, I will refer to this as the Immersive, Interactive, Second Life & Web, Environment, Training Model or IISWET model (pronounced Too Sweet). By utilizing the amazing resources that both have to offer, you can far exceed notecards and blue boxes and save some money while still being able to teach. It does not hinder the educator by having to learn how to code in SL to get critical information and it tracks the usage of the "off the grid" website to help facilitate learning. One technology does not replace the other they are both symbiotic at this juncture. 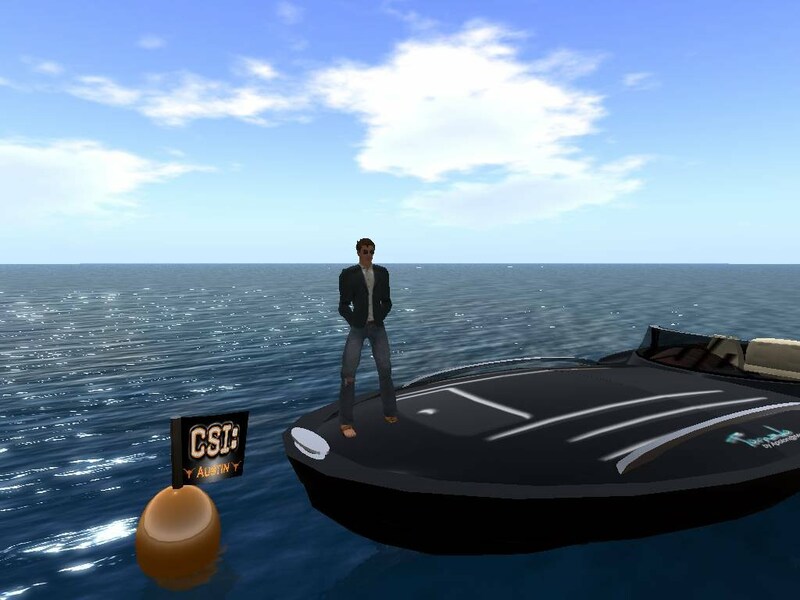 The web is unable to mainstream an interface like SL with the widespread ability that SL offers. 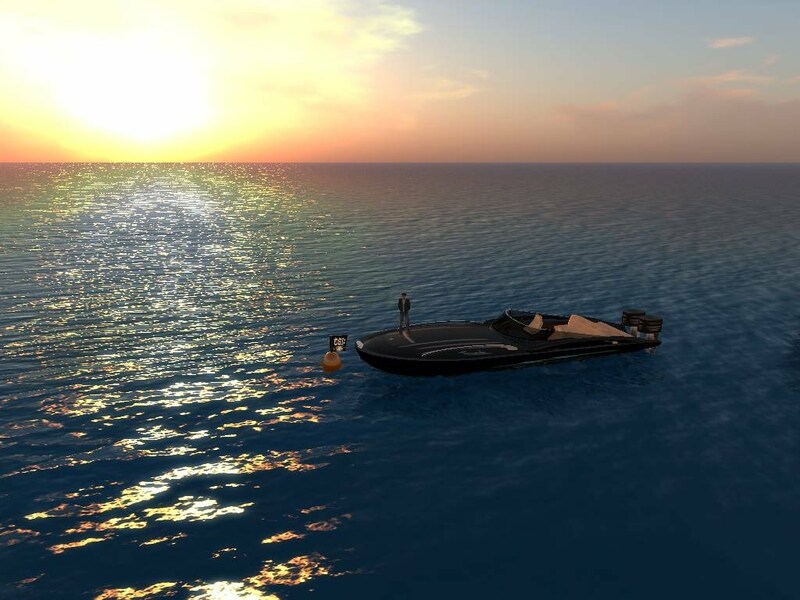 On the flip side, SL is not great right now when it comes to using the web inside of SL due to parcel media restrictions and other constraints of the software which is in the process of being developed to provide these features. Why though do students have to wait on either medium to come out with a single best solution...it has been there the entire time. 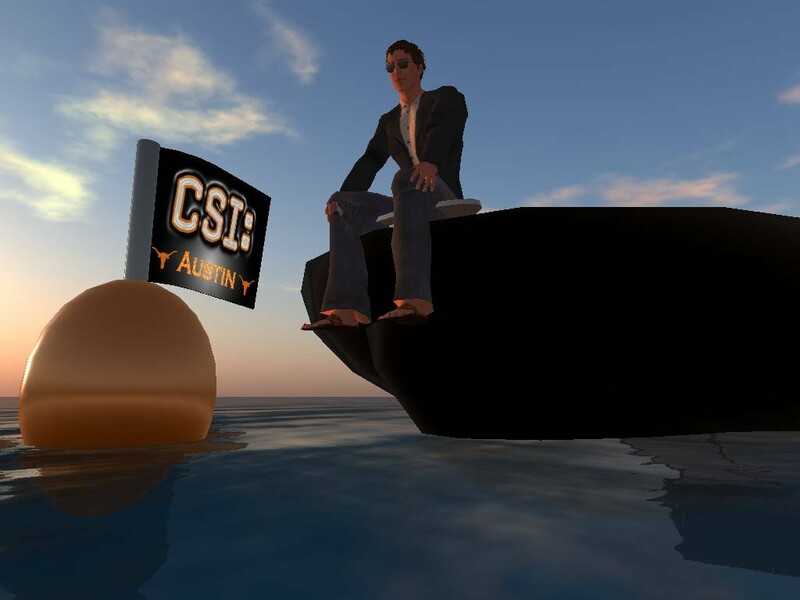 The web part is getting easier and easier to create web content and post information such as the example case laid out in the CSI: Austin scene (very basic mind you). By using this model you can create effective and interactive environments that truly are informative and can be quickly implemented. Why do you need to give someone a notecard everytime you want to "give" them another part of the case or another interview that was made. Users can incorporate java(TM), ajax, Google(TM) documents, collaboration, and most importantly using both to your advantage. After all, isn't the whole point for the student to learn what you are teaching? This provides a great and familiar bridge for new users who use the web, they can pickup and adapt SL to their class much faster. When the day comes that SL does enable all web features seamlessly and you can do everything in world there will be no need to redo all of your material...because it has been there the entire time. Until then lets get creative and push the bounds of both technologies and give the students what they crave in a creative and interactive form. CSI: Austin by Jason H. is licensed under a Creative Commons United States License. Based on a work at slurl.com. Permissions beyond the scope of this license may be available at http://jason.docrxut.com/csi%3Aaustin.